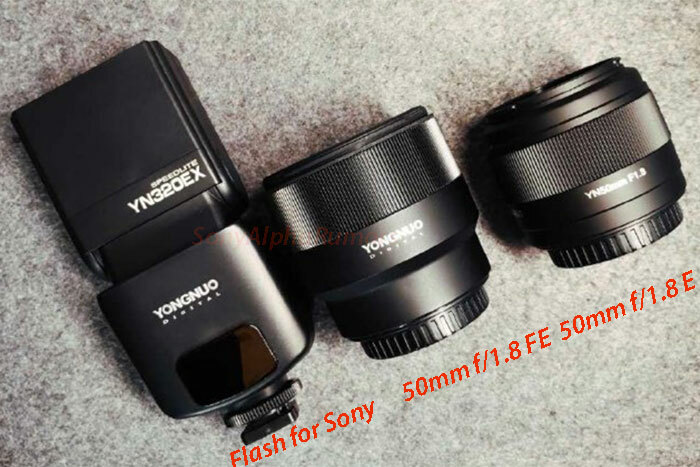 Sony FE lens release press text. Zeiss 35mm f/1.4 FE at Amazon (Click here), Adorama (Click here), BHphoto (Click here). Sony 90mm f/2.8 FE at Amazon (Click here), Adorama (Click here), BHphoto (Click here). 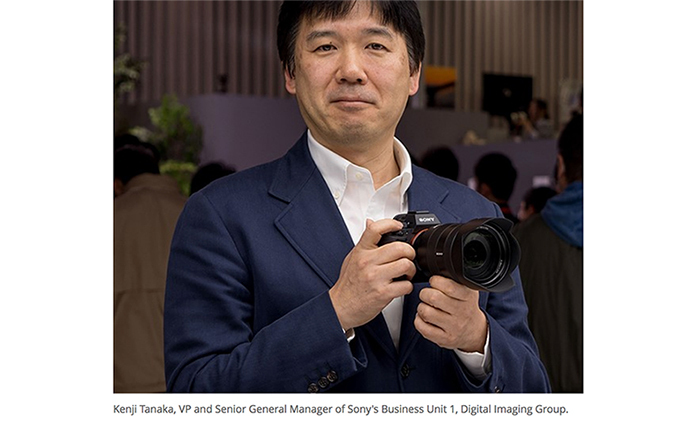 Sony 24-240mm FE at Amazon (Click here), Adorama (Click here), BHphoto (Click here). Sony 28mm f/2.0 FE at Amazon (Click here), Adorama (Click here), BHphoto (Click here). Sony Fisheye Conversion Lens for FE 28mm F/2 at Amazon (Click here), Adorama (Click here). Sony Ultra-Wide Conversion Lens for FE 28mm F/2 Adorama (Click here). Sony Fisheye Converter for E 16mm F/2.8 and E 20mm F/2.8 Adorama (Click here). Sony Ultra-Wide Fisheye Converter for E 16mm F2.8 and E 20mm F2.8 Adorama (Click here). Zeiss 35mm f/1.4 FE at Sony Germany, Sony UK, Sony FR, Sony IT, Sony ES, Sony NL, Sony BE, Sony AT, Sony CH, Sony SE, Sony FI, Sony NO, Sony PT. Sony 90mm f/2.8 FE at Sony Germany, Sony UK, Sony FR, Sony IT, Sony ES, Sony NL, Sony BE, Sony AT, Sony CH, Sony SE, Sony FI, Sony NO, Sony PT. Sony 24-240mm FE at Sony Germany, Sony UK, Sony FR, Sony IT, Sony ES, Sony NL, Sony BE, Sony AT, Sony CH, Sony SE, Sony FI, Sony NO, Sony PT. Sony 28mm f/2.0 FE at Sony Germany, Sony UK, Sony FR, Sony IT, Sony ES, Sony NL, Sony BE, Sony AT, Sony CH, Sony SE, Sony FI, Sony NO, Sony PT. SAN DIEGO, Mar. 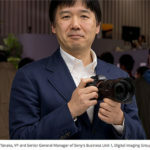 3, 2015 – Sony Electronics, a worldwide leader in digital imaging, has today announced several new α E-mount lenses and converters, building upon the rapid expansion of their popular mirrorless camera system. The new introductions are highlighted by 4 new ‘FE’ full-frame E-mount lenses designed to complement the acclaimed α7 camera lineup. 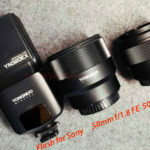 These include a ZEISS® Distagon T* FE 35mm F1.4 ZA wide angle lens, an FE 90mm F2.8 Macro G OSS lens, an FE 24-240mm F3.5-6.3 OSS hi-magnification zoom lens and an FE 28mm F2 wide angle prime lens. 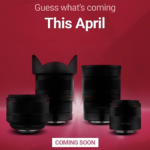 In addition, two sets of new ultra-wide and fisheye converters have been announced, one set exclusive for the new full-frame FE 28mm F2 lens and another set for use with existing 16mm (SEL16F28) and 20mm (SEL2028) APS-C E-mount lenses. This new ZEISS® Distagon T* FE 35mm F1.4 ZA full-frame wide angle prime showcases legendary ZEISS® optical performance in a compact design. With a minimum focusing distance of approximately 12 inches, the ZEISS® Distagon T* FE 35mm F1.4 is the first E-mount lens to feature an exceptionally fast aperture of F1.4. The lens has a 9-bladed circular aperture, which makes it a superior choice for creating smooth bokeh (defocus) during portrait shooting. It also performs extremely well in low-light shooting scenarios or for simple everyday photographs. 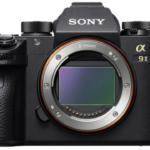 The new 35mm prime lens produces stunning corner-to-corner sharpness – even at maximum aperture – thanks to its advanced optical design with 3 aspherical elements including one Sony advanced aspherical element and a 9-bladed circular aperture. It also features ZEISS® T* coating that suppresses flare and ghosting for natural color reproduction and excellent contrast. Additionally, the lens has a Direct Drive SSM (DDSSM) system that enables whisper-quiet precision focusing, even at the shallowest depth of field. A dedicated aperture ring can be set for smooth, continuous operation – ideal for movie-makers – or with click-stops to provide tactile feedback when shooting still images. The ZEISS® Distagon T* FE 35mm F1.4 is also dust and moisture resistant design for reliable operation when shooting outdoors. 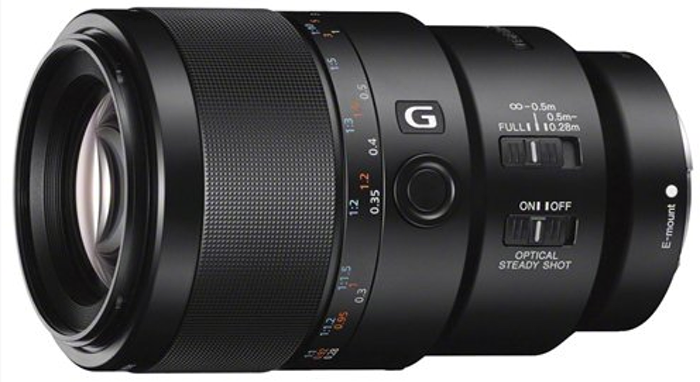 The first mid-telephoto macro lens for the α E-mount line, the FE 90mm F2.8 Macro G OSS features built-in Optical SteadyShot (OSS) image stabilization, allowing for pin-sharp images at up to 1:1 magnification, even when shooting handheld. The smooth, quiet Direct Drive SSM (DDSSM) mechanism drives two ‘floating’ focus groups independently, ensuring extremely precise focus positioning that’s crucial for macro photography. The new macro lens maintains the same overall length at all focal distances – very helpful for macro shooting – and has a focus hold button and sliding focus ring that can instantly switch between manual and auto focus1. It is also dust and moisture resistant. Sony’s new “all-in-one” FE 24-240mm F3.5-6.3 OSS 10x zoom lens is an ideal travel partner handling everything from landscapes and everyday portraits to sports and action scenes with ease. Its huge 24-240mm range (10x zoom) makes this full-frame high magnification zoom is an ideal travel partner, covering focal lengths from wide angle to telephoto without the need to carry extra lenses. The advanced design includes five aspherical elements and one ED glass element, contributing to the lens’ excellent optical performance in a compact design. 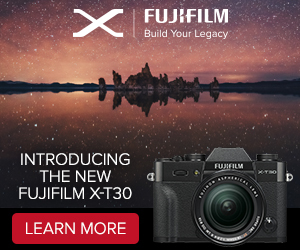 It features an advanced linear motor that drives the focusing mechanism for quick, smooth response throughout the extensive zoom range, as well as built-in Optical SteadyShot (OSS) stabilization and dust and moisture resistance. An ideal lens to supplement any photographer’s basic kit, the new full-frame FE 28mm F2 wide angle prime features a bright F2.0 maximum aperture that’s ideal for landscape, low-light handheld shooting and much more. For even wider perspectives, the full-frame FE 28mm F2 wide angle prime lens can be combined with either the SEL075UWC Ultra-wide Converter or SEL057FEC Fisheye Converter to respectively increase angle of view to 21mm or 16mm fisheye with full 180° coverage2. Maximum aperture of each converter when mounted on the FE 28mm F2 is F2.8 and F3.5 respectively. In a first for α lens converters, corresponding EXIF data for each adapter is generated when they are attached to the lens. 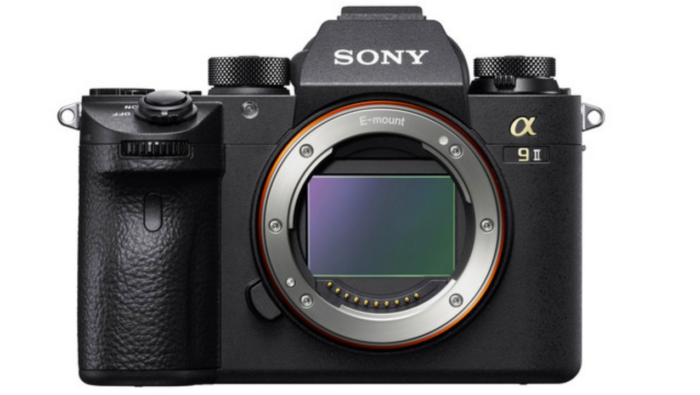 Sony has also introduced new wide angle converters for E-mount APS-C camera bodies. The new VCL-ECU2 converter is compatible with the E 16mm F2.8 (SEL16F28) and E 20mm F2.8 (SEL20F28) wide angle APS-C lenses, boosting ultra-wide angle performance to 12 mm (with E 16mm F2.8) or 16 mm (E 20mm F2.8). The VCL-ECF2 Fisheye Converter creates exaggerated perspective effects for both lenses with full 180° coverage. Each converter sports a smart new black finish. 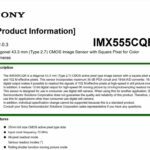 In addition to the new lenses and converters, Sony has today released a software update for select FE full-frame E-mount lenses including SEL35F28Z, SEL2470Z, SEL55F18Z, SEL70200G and SEL2870 to shorten start up time when mounted on α E-mount camera bodies. An additional software release for lens performance will be available in late March – please check the details at the Sony e-support site (www.esupport.sony.com) for more information. next post: All you need to know about the new Sony FE 24-240mm travel zoom (image samples and MTF graph).